Teaching maths involves a lot of squeezing. It’s like a tube of toothpaste. There’s more in there than you think and sometimes you have to squeeze really hard to get it all out. How could you ‘squeeze’ a concept? 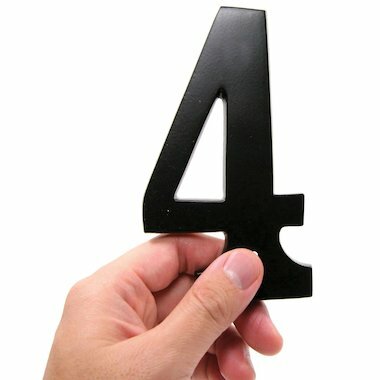 Let’s think about something really simple – for example, the number 4. These activity ideas are ideal for challenging more able children, in particular. There are a number of starting points: the number 4 is an even number, it is a natural number (a positive integer), a composite number (a number with more than two factors), and a square number (since 2 × 2 = 4). We could write the number 4 in different ways, such as a Roman numeral or in tally form. What other ways might there be?